Get in touch with KH Mortgage Team’s mortgage advisors for mortgage purchasing, refinancing, renewal, investment services across Hamilton, Burlington, ON. We are a prideful, Hamilton-based mortgage team that delivers a seamless mortgage process. We work tirelessly to give you top-notch service packaged with a mortgage that is tailored to complement your financial plan. Our team has access to over 25 of the top banks and lenders in Canada, allowing for some of the best borrowing solutions on the market. Contact us today to give us the opportunity to both save you money and become an essential part of your financial plan. 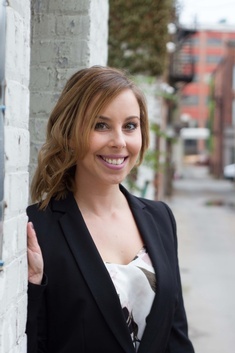 A prideful Hamiltonian that is experienced and backed by several years in the mortgage industry. 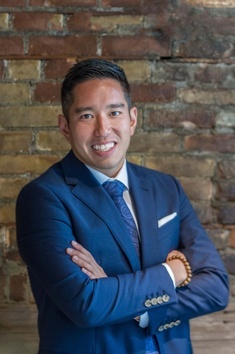 Kevin is a Mortgage Broker that has guided hundreds of clients through all forms of home financing needs and has worked rigorously to put his client's interests top of mind with excellent customer service. 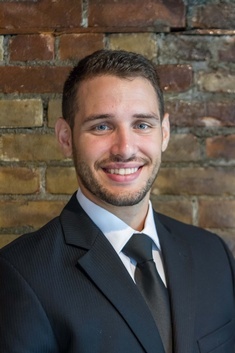 A Hamilton born and raised mortgage advisor with knowledge and full expertise in Ontario real estate. His Knowledge and expertise guide clients through the home financing process. Aaron is an experienced member of the mortgage team with a strong background in banking and finance. April-Lynn is the KH mortgage team Office Coordinator. She has 10 years of banking background. April works tirelessly to ensure all mortgage loans get funded accurately and close on time. April is friendly and has a compassionate nature which makes her easy to deal with and she has the knowledge to answer any questions clients may have. Contact our mortgage advisors serving Hamilton, Burlington, Brantford, St Catharines for expert mortgage advice.